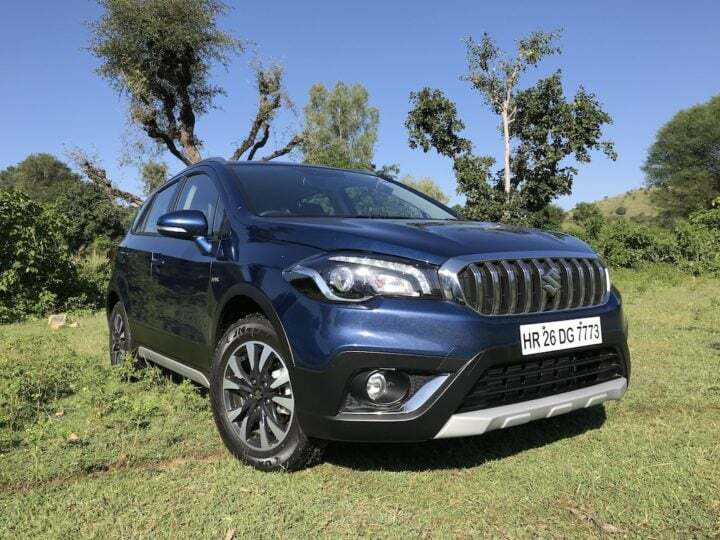 Most fuel efficient SUV cars in India is a list of India’s top compact SUVs currently on sale in India which promises to offer the best in class mileage. As compact utility vehicles become popular in India, it has become imperative for them to offer comparable mileage figures in accordance with their counterparts from other segments. SUVs are not particularly known for offering impressive fuel-efficiency figures. However, this new breed of sub-compact and compact SUVs, with their monocoque chassis and small engines, have managed to offer very impressive mileage figures. Some of them have even managed to put up exact same mileage numbers as their hatchback siblings. In this article, we have compiled a list of India’s top 8 compact SUVs which offer the best vin-class mileage figures. Read along to get all the information about them. The latest and the most popular compact SUV in the market bags the top spot on our list of the most fuel-efficient SUV cars in India. Launched at a starting price of Rs 7.52 Lakhs (ex-showroom, New Delhi), the Brezza has taken the market by storm. The SUV comes with the tried and tested Fiat-sourced 1.3 L Multijet diesel engine that churns our 89 bhp and 200 Nm and returns a claimed fuel mileage of 24.3 KMPL. 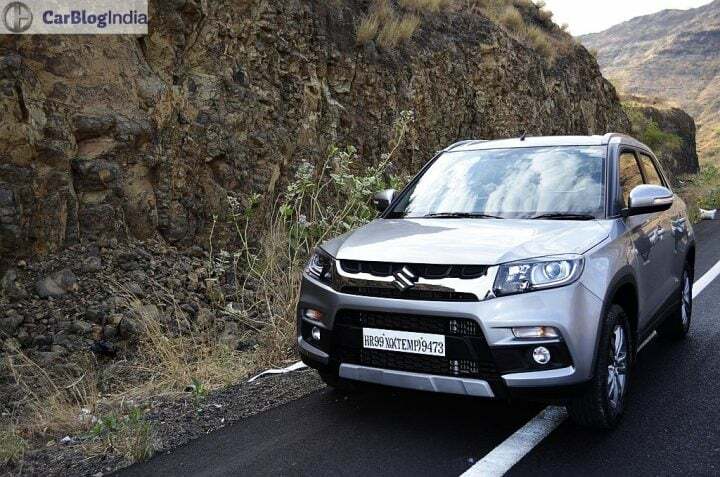 Maruti offers a healthy list of features along with a whole host of customization option for the Vitara Brezza. Many would argue that the S-Cross isn’t exactly an SUV based on its looks. But the fact is that it is as capable as some of the other products that feature on this list. It employs the same engine as the Maruti Vitara Brezza in an identical state of tune. The S-Cross 1.3 returns 23.65 KMPL according to ARAI figures. There are also 1.6 L diesel variants of the S-Cross on sale. S-Cross is available starting from Rs 8.61 Lakhs (ex-showroom). As a package, the EcoSport gets almost everything spot on – looks, features, engine, driving dynamics, etc. 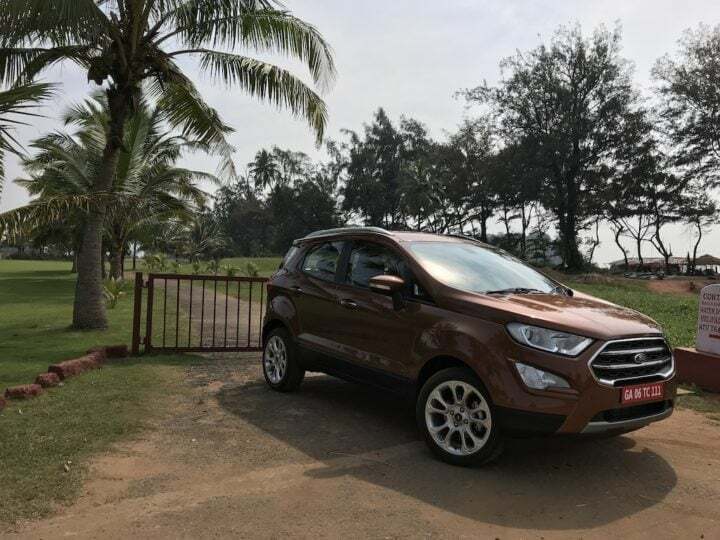 Recently, Ecosport got ‘S’ and ‘Signature Edition’ variants in its line up. Buyers can choose from three engine options- 1.5-litre diesel, 1.5-litre petrol or 1.0-litre EcoBoost petrol. There is also a dual-clutch automatic transmission on offer, but only with the 1.5-litre petrol. The 1.5-litre diesel boasts of a claimed mileage of 23 KMPL. Although some the design is not to everyone’s taste and it isn’t the most spacious vehicle one can buy for that price. 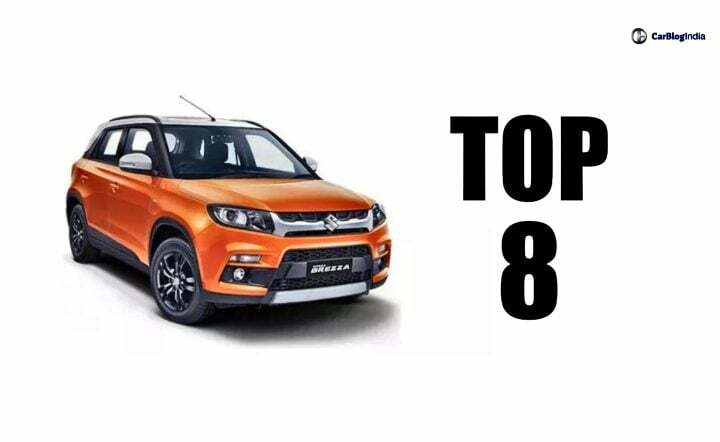 The EcoSport’s dominance might have ended with the Hyundai Creta‘s and the Maruti Vitara Brezza‘s launch, but it still remains one of the best compact SUVs out there and occupied the third spot on our list of the fuel-efficient SUV cars in India. Honda‘s first diesel SUV finds itself in third place on our list of the most fuel-efficient SUV cars in India. The BR-V is based on the Brio’s platform and shares it engines with the Mobilio/City. It is the only SUV in its segment that features three rows of seats. However, in terms of appearance, the Honda BR-V looks more like an MPV with a raised ride height and body cladding. Also, the 1.5 L diesel powering the BR-V doesn’t score high on refinement and is known for its high NVH levels. Also Read: These are the Best Automatic SUVs In India! 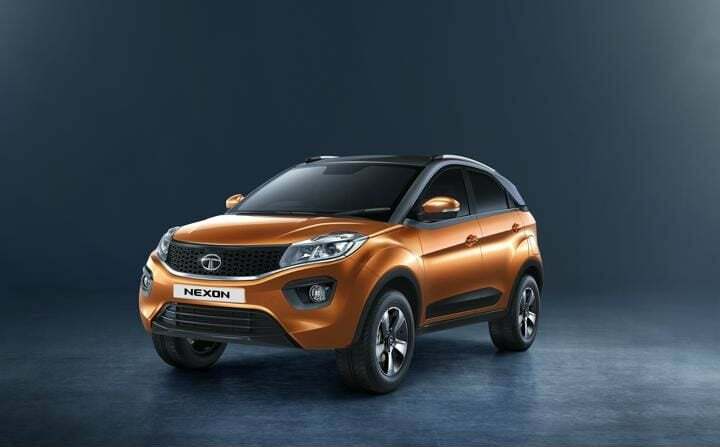 Tata launched its first sub 4-metre compact SUV, Tata Nexon this year. It is one of the most good looking cars in its segment with a sporty SUV type body. The compact SUV features a floating dashtop touchscreen infotainment system with Android Auto, reverse parking camera, projector headlights, height adjustable driver’s seat and seatbelts, voice command, 4 tweeters and day/night inside rearview mirror. Nexon also gets different driving modes, electric folding rear view mirrors, rear AC vents and cooled glove box. It also gets sun-roof as an added accessory. It delivers a mileage of 21.5 KMPL (claimed) with its The 1.2 Litre Turbocharged Revotorq engine, which produces 109 BHP power and 260 Nm of torque. 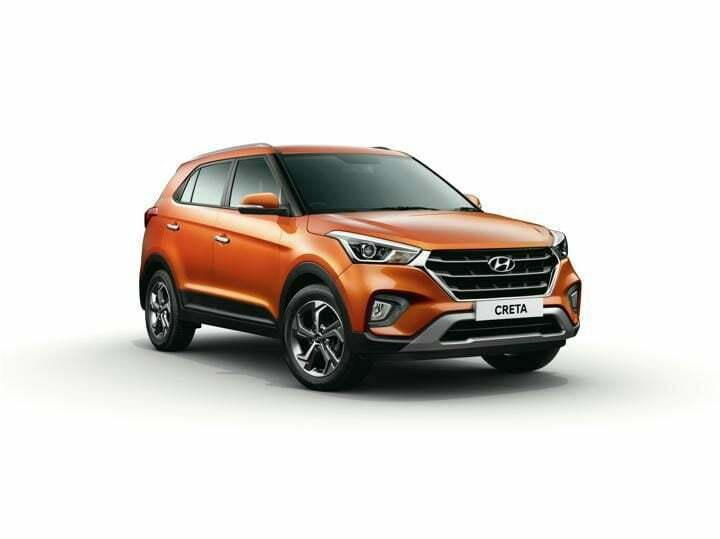 Hyundai‘s first small SUV offering in India has been a massive hit and it is not hard to see why. It recently got a facelift with an updated feature list. Some of the offerings include Electric Sunroof, Wireless charger, Wearable key and more. Its got the looks, the brand value and offers a very premium and feature-rich interior. Add to that the fact that it is one of the most fuel-efficient products in its class and you get a vehicle which is hard to fault. The 1.4-litre diesel returns a claimed mileage of 21 KMPL while the 1.6-litre diesel boasts of an ARAI certified fuel economy of 19 kpl. The Creta has consistently been outselling all its competitors and commands a waiting period of around 6 months! 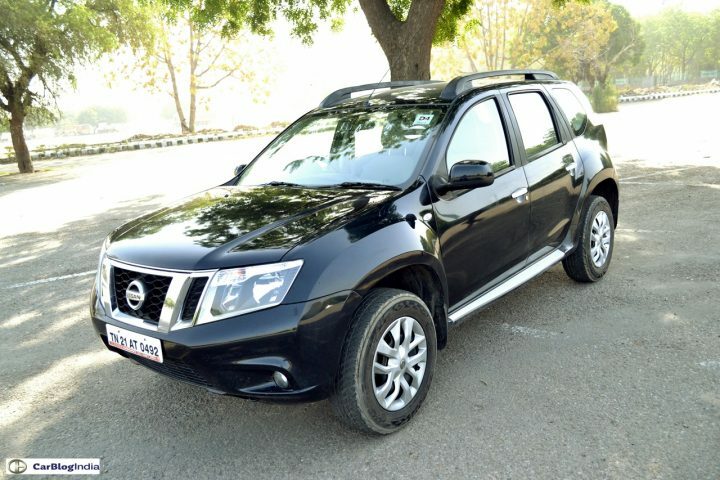 Essentially a badge engineered Renault Duster, the Nissan Terrano has been performing decently in the market since its launch. That is mainly down to the enhanced premium feel offered by the car, something that was missing in the Duster. It is a very smart looking design butch enough for an SUV its size, the ride quality is top notch and the dimensions are perfect for the urban environment. There are three set of specifications on offer- 102 bhp 1.6-litre petrol, 84 bhp 1.5-litre diesel and 108bhp 1.5-litre diesel. Shortcomings include a lack of features, lack of AWD and a price gap with the Duster that is not very easy to justify. There is an automatic variant of the Terrano diesel out now with a 6-speed AMT. The Duster‘s badge engineered cousin might have a slight edge in terms of fuel efficiency, but it still remains the more popular of the two. 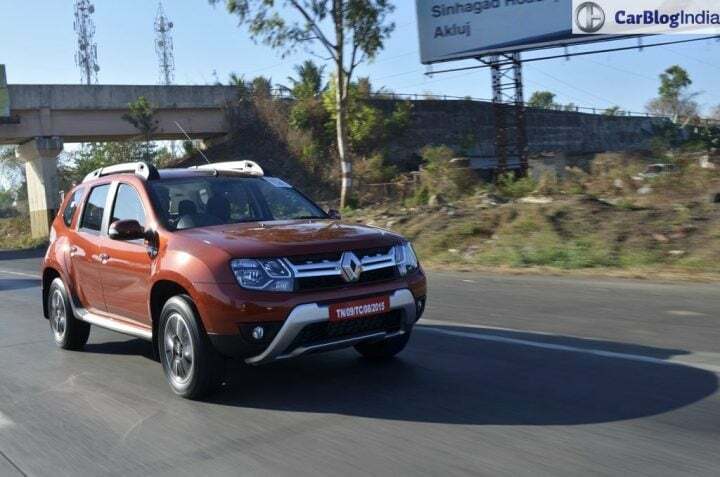 The SUV gets very muscular styling, great dimensions for the urban environment, hard to match ride quality and dynamics and the Renault Duster’s appeal is further enhanced by the availability of an AWD system. Renault has addressed some of the initial issues about underwhelming levels of quality and a lack of features with the recent facelift and also added an optional 6-speed automatic transmission. Like the Terrano, the Duster is also available with three sets of specifications- 102 bhp 1.6-litre petrol, 84 bhp 1.5-litre diesel and 108 bhp 1.5-litre diesel. Additionally, the 108 bhp 1.5-litre diesel can be bought with an AWD system. Mahindra‘s TUV300 comes armed with butch looks, good amount of interior space, 7 seats and massive presence. Offered with a 1.5-litre diesel in two states of tune – 84 bhp and 102 bhp. It comes mated to either a 5-speed manual or a 5-speed AMT. Claimed fuel efficiency stands at 18.49 KMPL. Also, TUV300 Plus, a 7-seater variant of the original SUV, is going to launch by June 2018. Mahindra’s second product in the compact SUV space has turned out to be much more successful than their first, the Quanto (which has now been replaced by the NuvoSport), and has been clocking healthy monthly sales figures. Feel free to express your views on the Most Fuel Efficient SUV Cars in India and stay tuned to Car Blog India for more news from the automotive world. Which of these most fuel-efficient SUV cars in India will be your pick? 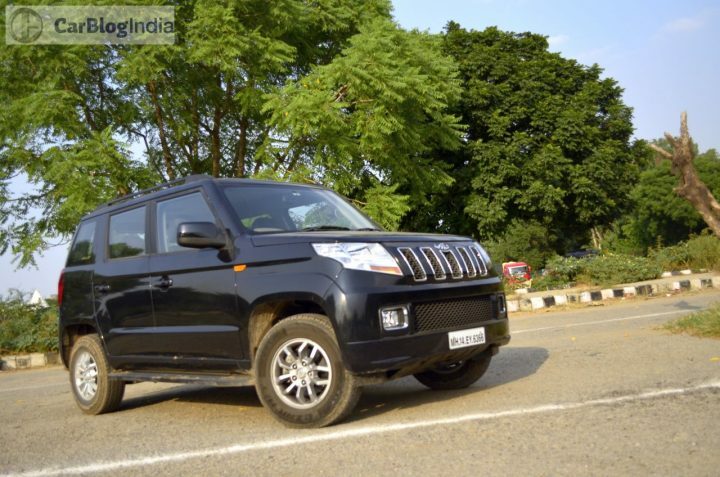 DO let is us know via the comments section below about the Best Mileage SUVs in India.